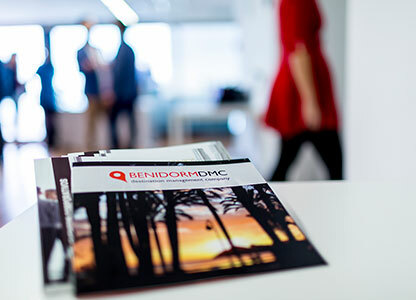 At Benidorm DMC, we are a benchmark in the management and organisation of MICE destination events. We have the infrastructure, staff and tools necessary to satisfy the needs of every one of our clients. Our team has been carefully chosen to offer a professional, fully personalised service and with a broad knowledge of the destination. 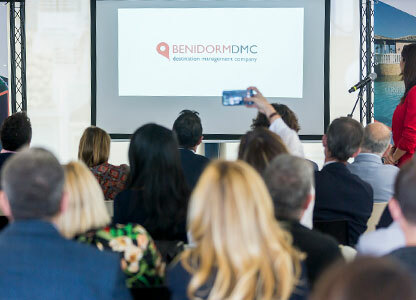 At Benidorm DMC, we offer innovative, creative solutions and meticulously take care of all the details to ensure the success of each one of our events. Why trust in Benidorm DMC? Organisation. We accompany and advise you in the organisation of your event from start to finish. Knowledge of the destination. We put all our knowledge about the destination at your disposal and strive to make your event as cost effective as possible. Creativity. We are constantly innovating and looking for new experiences to offer you. Comprehensive and personalised service. We take responsibility for all aspects of your event in a comprehensive and fully personalised manner. 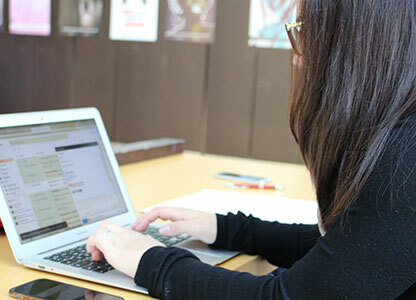 We imagine and conceive totally unique and original events that adapt perfectly to the needs of each company. We take responsibility for comparing prices, dealing with suppliers and analysing what the best services for each type of event would be. We manage, in situ, even the final details of the event to achieve optimum results and exceed the expectations of those attending. We draw up and manage communication plans that make an impression and have an impact in the media. We analyse all aspect of the event to evaluate the strong points, aspects to be improved and the achievement of the objectives. To create synergies between our clients and the town of Benidorm to provide solutions to their needs. 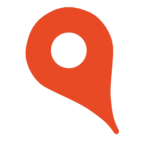 To search for innovative and creative solutions in the organisation of events and activities in Benidorm. To pass on our knowledge of the destination so that the general public discovers Benidorm’s hidden face. 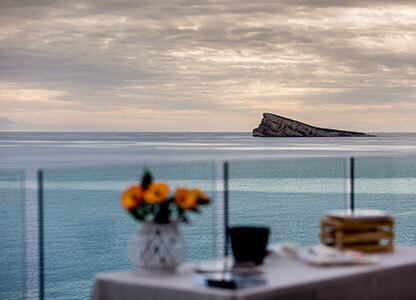 To deseasonalise Benidorm’s touristic offer through MICE tourism. Personalised care. Everybody is an individual and each client as well. We opt for personalised services exclusively designed for each client. Originality. We think creatively and are constantly innovating to offer the newest and most unique experiences and services. Professionality.  Seriousness and responsibility in our daily dealings with our clients should mark the day-to-day of a company. Quality. We opt for quality products, suppliers and services to create successful experiences. Trust. Trust is the best thing a company can give you and we make an effort to keep it. Passion. We love our work and show it by enjoying each moment of the process. Team work. If you want to go quickly, go on your own. If you want to go far, go in company.